We all knew the next biggest thing coming to smartphones in 2014 wasn’t going to be phones with bigger screens. The bigger phone screens get, the less crisp their display is and the less pixels per inch it has. While smartphone manufacturers look for every leg up on the competition, LG has struck first with it’s LG G3. While phones with a 1920 x 1080 resolution is the norm, with ppi ranging between 350-450 the next big thing is here. The G3 is the first smartphone on the mass market with a QHD display: resolution of 2560 x 1440 and a massive ppi of 534. LG is making a name for itself ever since the success of the G2, and the G3 only increases that success. With the innovative and totally different rear facing buttons, and the ever popular ‘Knock Knock’ feature, LG is moving towards the top. If those features weren’t enough to convert you from your Galaxy device or iPhone, LG has now enticed us even more. LG can only move up from here, and I don’t see their innovation slowing down anytime soon. The LG G3 is hugely successful and has just been starting to be released, but the anticipation to how they will top this flagship next year has got me even more curious. 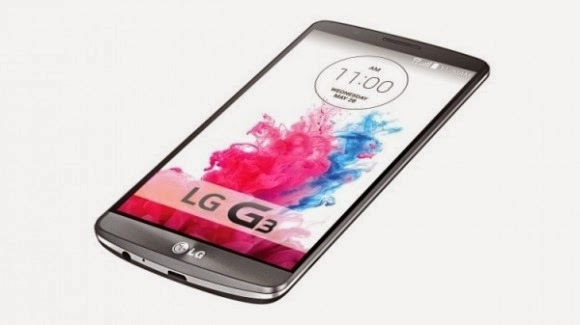 What are your thoughts on the LG G3 and how excited are you for next years flagships already? Let us know in the comments below.